Dan has worked in the construction industry for more than 20 years, serving both K12 and Higher Education clients. 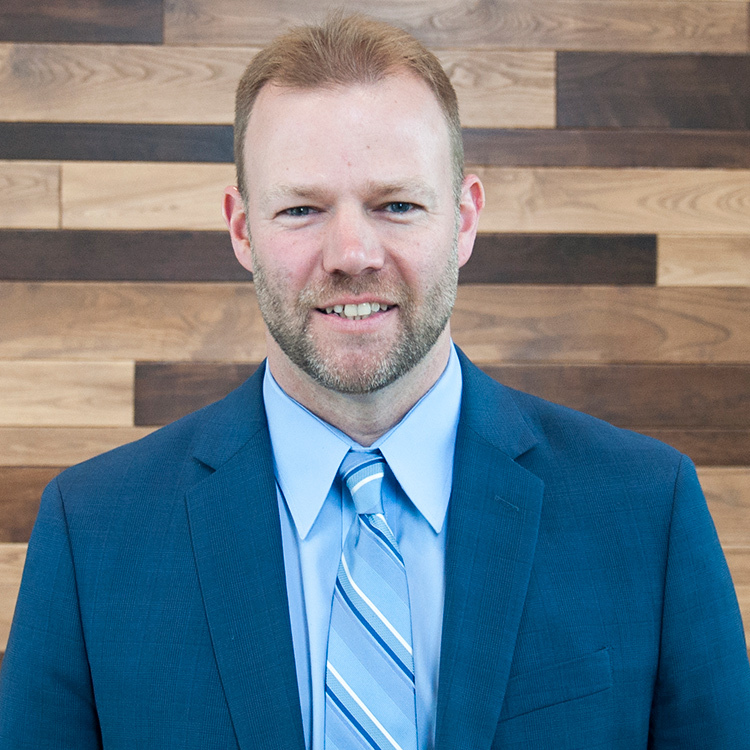 As Vice President of Education, he ensures that all work performed during the preconstruction, procurement, and construction phases complies with our clients’ policies, procedures, and expectations. His experience coordinating the complex systems and requirements of education projects, managing construction on an active and often constrained campus site, and offering best practice insight into the construction of similar facilities brings great value to our clients.